Major mining companies are implementing electrification and automation across their operations as they attempt to move away from using fossil fuels, a new Wood Mackenzie report has found. The consultancy group’s Global Trends: What To Look For In 2019 study said that to reach carbon reduction goals, large firms are employing data analytics that allow them to improve productivity and efficiency at a low cost. “Building a world-class low-cost mining business seems to be the mantra. 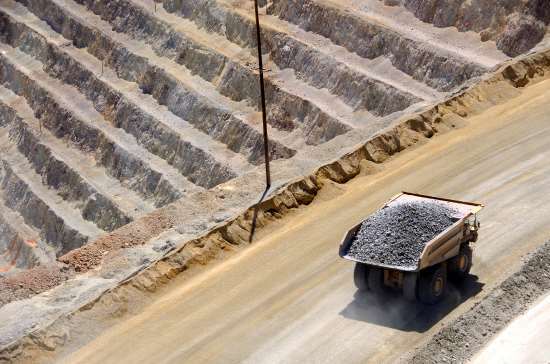 Major players, such as BHP, Rio Tinto and Vale, are increasing the share of electricity and automation in mining operations,” the document stated. Wood Mackenzie referenced recent initiatives undertaken by the world’s two largest mining companies BHP and Rio Tinto. The leadership team at BHP set a long-term goal of achieving net zero scope 1 and 2 emissions by the second half of this century, while last year Rio successfully deployed AutoHaul – establishing the world’s largest robot and first automated heavy-haul long-distance rail network in Western Australia’s Pilbara region. “The key question will be whether other mining majors follow this trend in 2019,” commented Wood Mackenzie’s Research Director, Prakash Sharma in a media statement.